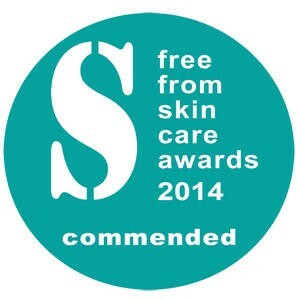 Opulentia Organics Super Nail Nourisher has been awarded 'Commended' in the Free From Skin Care Awards 2014! See the difference to your nails in 2 weeks - Super Nail Nourisher is a concentrated balm developed to strengthen nails and moisturise cuticles. A luxurious blend of organic vegetable oils, butters, waxes and essential oils developed to feed the nails and cuticles to promote strong healthy growth. Regular use gives nails a natural shine. For Happy Hands: Apply a small amount of the balm to each nail and rub in to the nail and surrounding area. Use on a daily basis at any time, but always at night. A little goes a long way! 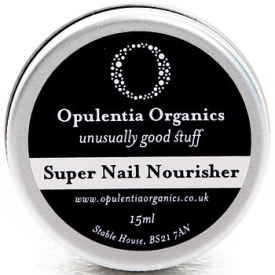 Super Nail Nourisher may develop a slightly grainy texture. This will melt on contact with the skin and is entirely normal. This product is contained in a useful little tin which is easily portable for daily use. 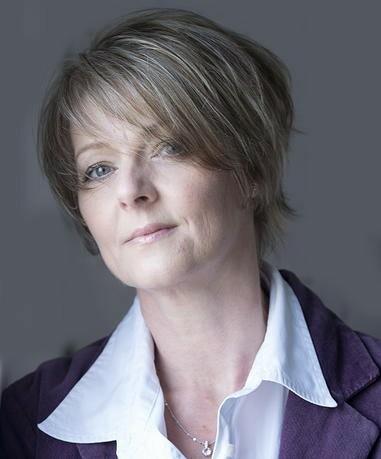 The product is very soft compared with some other balms and I found the texture of the product easy to use and much more pleasant to dispense than firmer textured similar products. This balm does have a tendency to become very soft in warm conditions, and should not be left close to a direct heat source or on a sunny window sill, or it will become liquid. I found that the product was great for giving intensive hydration, especially after frequent hand washing. My hands suffer greatly when I do dusty tasks or house decorating and I find it is hard to restore lost moisture from frequent washing. This product was great for restoring moisture and works wonders as an overnight treatment. Upon application it does leave a film of oil, but this can be blotted to remove excess. I think this product would be a good multipurpose balm for cracked heels and dry knees and elbows. The deep fragrance of essential oils and natural properties makes this balm the product of choice for me and I will reach for this balm out of preference from the range I have at home. The texture scent are lovely and the packaging is simple quality. I decided to compare this to my usual nail cream from Sally Hansen which is about half the price (but to my mind still pricy) and you can see the results in my blog but here I'll simply review this product. I have dry hands and particularly dry cuticles so this seemed like the ideal product for me and to be fair it's a lovely product. The texture's good and it smells very nice. It's a little overly oily for me and because it's very warm at the moment and I melts so quickly it's very easy to over apply it so it feels more like a liquid oil. In terms of impact I found it okay rather than spectacular. Absorption was a little poor for me but not bad and there is an immediate impact that looks nice. I do feel that with regular use it does have an impact on the cuticles and certainly they look better. Despite a couple of weeks of growth my nails don't feel any better (and my nails grow very quickly so I was hoping to see something) but to be fair I have very strong nails anyway. I really liked the simplicity of the tin it comes in; very simple very practical but with a definite stamp of quality. Overall a nice and quality product with a great scent but at a price. I was excited to be accepted for this trial as on a daily basis my hands and nails suffer all manner of abuse. I am a keen gardener and crafts person so my past times do not tend to be sympathetic to my nails or hands. 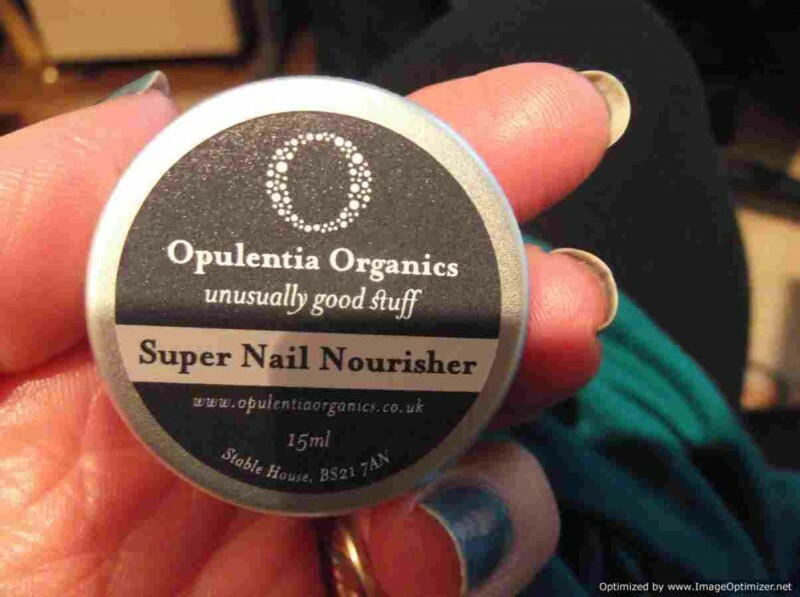 My nails are generally prone to dryness and brittleness so I was keen to put this product to the test. When the nourisher arrived I loved the quirky little tin. It is a robust screw top silver tin that is perfect for a hand bag or make-up case. Even if you are a little over zealous in tightening lids on your products this lid is very easy to open, even with greasy hands. Upon opening the tin for the first time I noted that the product was of a balm consistency and opaque golden yellow in colour. From the size of the tin you could immediately see that there was a generous amount of product in the tin. To apply I only needed a light touch of balm (less than a pea size) for one hand. Upon contact with the heat of your skin the balm immediately melts into a luxurious oil that goes a remarkably long way. So much so, all five fingers on one hand were treated equally with product from just the smallest touch. 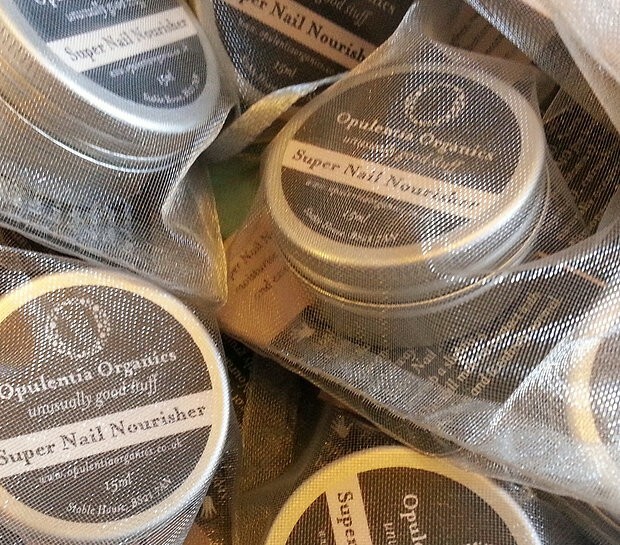 The consistency of the balm/ oil is such that it allows a beautiful and beneficial massage into the nails. You should be careful not to over dispense your product as not only does it lead to unnecessary wastage but you will find that your hands are covered to the point of stickiness. Less is more with this highly concentrated balm. It is suggested that you only use the product at night only. I completely agree with this instruction as after initial application it does take some time for your nails to absorb the product fully. 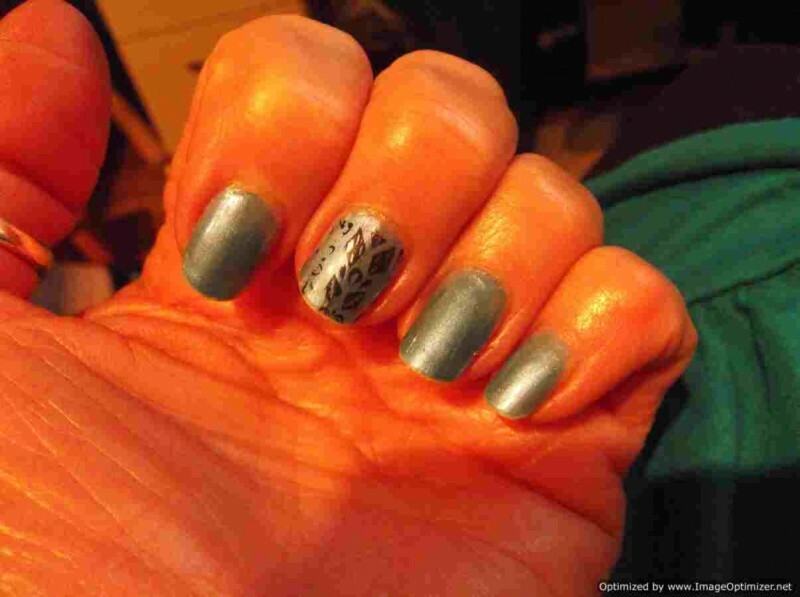 Remember your nails do not absorb products as easily as you skin so you need to accept a little stickiness at first! Another important tip is to ensure that this little tin is stored in a cool dry place. In the warm weather or sunlight the balm quickly turns to oil which could be disastrous when opening the tin! This small issue only gives credit to the product as proof that no nasties are added to keep it in a solid state. The balm has a beautiful citrus lemon fragrance that makes application pleasurable and addictive. Admittedly I have been prone to sneaking a few extra applications during the day. After just one application I noted that the dryness around my nail beds and cuticles was completely gone and the benefit is long lasting. My nails have increased their growth rate phenomenally and they are generally better condition than they have been for a very long time. The balm softens the cuticles beautifully and gives an overall delicate polished look to the nails. As I like to experiment with my products I have also been applying the balm to my hands as a treatment application before my hand cream. This has had fantastic results for me and in combination my hands are looking much smoother and nourished than just using my hand cream alone. 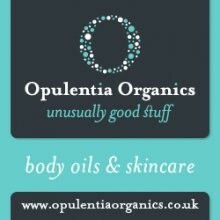 Not stopping there I have also used the balm for my toe nails which have benefitted from the same results. I started using this after I moved house two weeks ago. My nails are delicate at the best of times lately, but the move had left them looking like they had been chewed - rough, peeling and breaking. 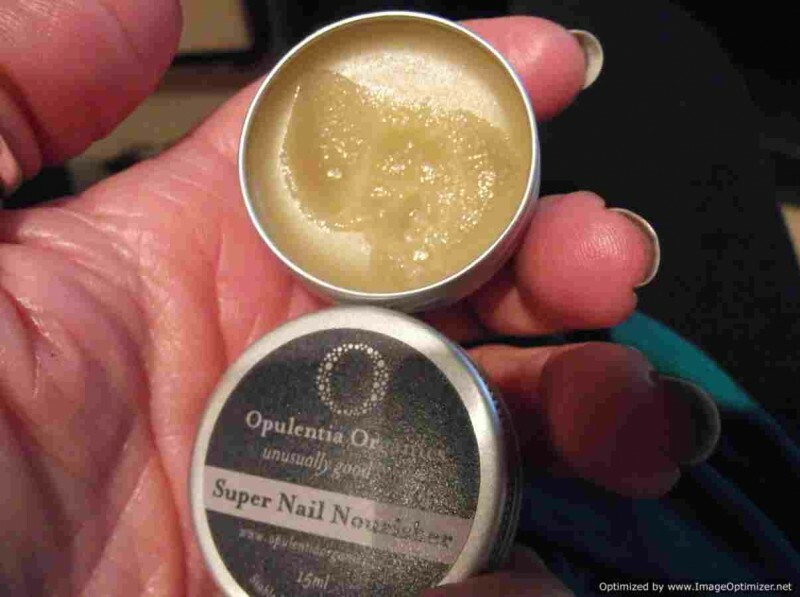 I started using the Opulentia nail balm twice a day and in just under a week, I could see a big improvement in the condition of my nails. Usage tip: don't confine this to just your fingernails. Works a treat on toes and heels too! The nourishing balm is a concentrated waxy formula which melts in to oil when rubbed on to the nails and surrounding areas. My nail folds have always been a little difficult to manage, the skin there usually peels away or just gets hard. After a few applications there has been major improvement. The skin around my nails feels much softer and my nails look healthier.